Coyhaique ([koˈjaike]), also spelled Coihaique in Patagonia, is the capital city of both the Coyhaique Province and the Aysén Region of Chile. Founded by settlers in 1929, it is a young city. Until the twentieth century, Chile showed little interest in exploiting the remote Aisén region. 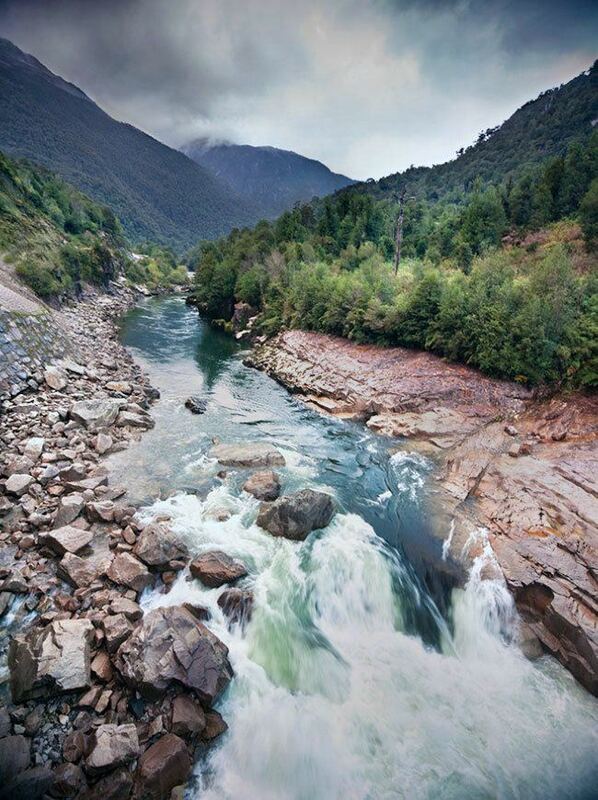 The Carretera Austral road opened in the 1980s. 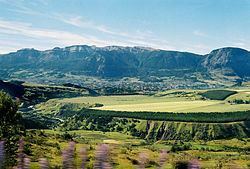 The commune of Coyhaique spans an area of 43,297 km2 (16,717 sq mi). It is surrounded by rivers (Simpson and Coyhaique) and by mountains. The mountains may be snow-covered throughout the year, thus Coihaique is sometimes called the city of eternal snow. Under the Köppen climate classification, Coyhaique has an oceanic climate (Cfb), though it is considerably less wet than coastal settlements like Puerto Montt or Puerto Aysén since the coastal mountains provide considerable shielding from the westerly winds. Temperatures are moderate during the months of November through April, while from May until October, temperatures are chilly and accompanied by the possibility of snowfall. According to the 2002 census of the National Statistics Institute, Coyhaique has 50,041 inhabitants (25,453 men and 24,588 women). Of these, 44,850 (89.6%) lived in urban areas and 5,191 (10.4%) in rural areas. The population grew by 15.6% (6,744 persons) between the 1992 and 2002 censuses. As a commune, Coyhaique is a third-level administrative division of Chile administered by a municipal council, headed by an alcalde who is directly elected every four years. The 2012-2016 alcalde is Alejandro Huala Canumán (PS). He was preceded by Omar Muñoz Sierra (UDI) from 2008 to 2012 and David Sandoval Plaza (also UDI), who served from 2000 to 2008. Within the electoral divisions of Chile, Coyhaique is represented in the Chamber of Deputies by René Alinco (PDC) and the former mayor David Sandoval as part of the 59th electoral district, which includes the entire Aysén Region. The commune is represented in the Senate by Antonio Horvath Kiss (RN) and Patricio Walker Prieto (PDC) as part of the 18th senatorial constituency (Aysén Region). The town square is laid out in the shape of a pentagon in honor of the Carabineros, the national police force. A Carabinero general was one of the town's founders. Travelers arrive by a number of means, including by air through the local airport, by sea through ships that dock at Puerto Chacabuco (near Puerto Aysén, about one hour to the west of Coyhaique), and by road. Two border crossings near Coyhaique allow entry into Argentina. Fly fishing is popular along its rivers and lakes. 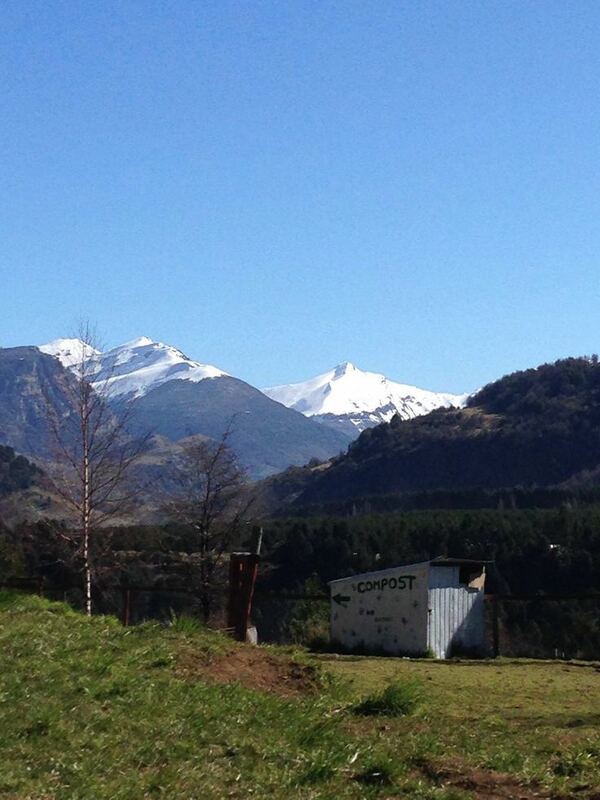 LAN has three daily flights from Santiago to Balmaceda Airport, located 40 km (25 mi) from Coyhaique. Other airlines also provide services. Connections from Balmaceda airport to points further south in Chile will often require a connection in Puerto Montt. Its sole ski resort, El Fraile, provides two ski lifts and a couple of tracks but no on-site lodging.